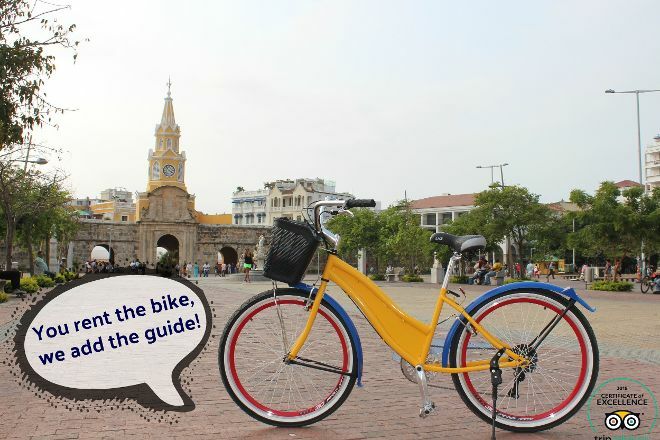 Enjoy discovering each corner of the city with Free Biking Tour Cartagena. When you rent a bike from this operator, you'll also be able to get a bilingual guide capable of sharing interesting information about the city. To ensure a great experience for every visitor, the company keeps group sizes small (max 12 people). Advance booking by WhatsApp or email is required--also important to arrive 10-15 minutes before the start of the tip-based tour. Explore the website for further details. 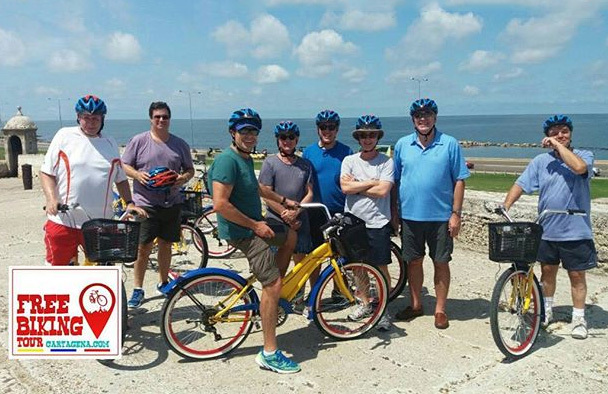 Using our world travel planner, Cartagena attractions like Free Biking Tour Cartagena can form part of a personalized travel itinerary. Great tour of the old city and Getsemani area. Got to ride right on the wall and I felt very safe on the bike. Nice tour with lots of interesting insides (besides the usual historical facts)- the guides were very funny, easy-going and friendly! A complete new way to explore a city. Loved it ! Great experience with very informative overview of Cartagena. Lots of fun feeding the monkeys and seeing the sloths also. Highly recommend! Every day, we help thousands of travelers plan great vacations. Here are some tips on how to use your Listing Page to attract more travelers to your business - Free Biking Tour Cartagena. 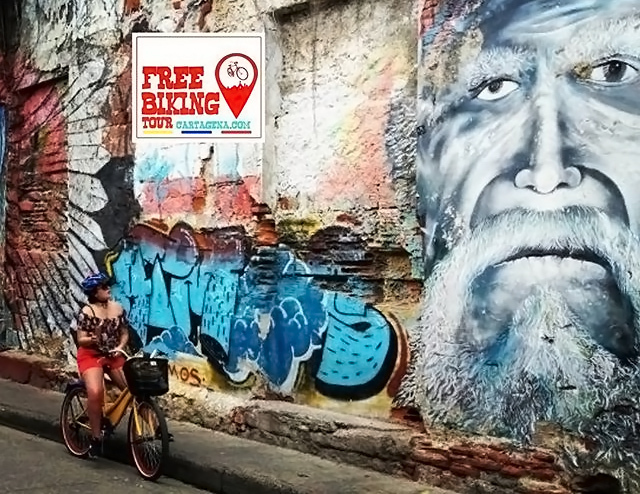 Promote your permanent link - https://www.inspirock.com/colombia/cartagena/free-biking-tour-cartagena-a9386862269 - on your website, your blog, and social media. When a traveler builds a plan from this page, the itinerary automatically includes Free Biking Tour Cartagena. This is a great way for travelers looking for a great vacation in your city or country to also experience Free Biking Tour Cartagena. Promoting your link also lets your audience know that you are featured on a rapidly growing travel site. In addition, the more this page is used, the more we will promote Free Biking Tour Cartagena to other Inspirock users. For best results, use the customized Trip Planning Widget for Free Biking Tour Cartagena on your website. It has all the advantages mentioned above, plus users to your site can conveniently access it directly on your site. Visitors to your site will appreciate you offering them help with planning their vacation. Setting this up takes just a few minutes - Click here for instructions.